What better way to start a cold Berlin week than by embracing the winter and going to a Christmas Market? 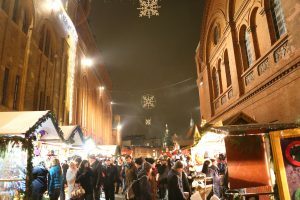 The Lucia Christmas market, which is named after the Nordic goddess of light, promises a festive and Christmassy atmosphere. The unique aspect of this particular market is its Scandinavian twist. It welcomes you with the mouth-watering smells of Scandinavian and German foods and drinks, traditional Scandinavian music and cultural performances, as well as plenty of handicrafts. 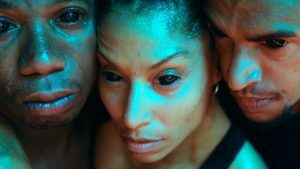 The dance choreography Körper (translated as bodies) aims to show the interconnectivity between architecture and body. It reflects on the body’s essence in metaphysical as well as practical terms such as mortality, but also physical constructions. The choreographer Sasha Waltz observes and reflects on the details of the bodies in their mundanity and normalcy. She does so by rhythmically arranging the dancers in a meticulously constructed choreography. Minority politics are discussed and debated in various mediums and on numerous platforms. 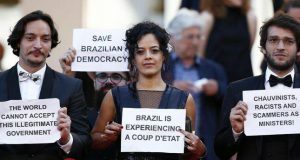 They are manifest in this theatrical performance where the artists create their own minor notion of time and space by manipulating the theatre’s tools (light, shadow, imagination, reality, colours, etc.). This space is one that is suspended from reality and where “ingrained symbols are twisted by the intimate poetics of the performative movement”. 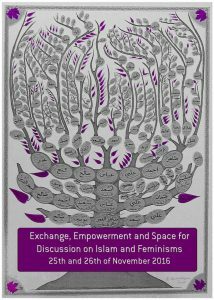 This two day long program consisting of panel discussions, lectures, symposiums and workshops aims to provide a space for exchange, empowerment and various perspectives on Islam, Islamophobia and feminism. Issues of westernizing feminism, LGBTQ+ activism and pinkwashing are raised. Furthermore, a crucial theme to be discussed is how social justice and women’s rights are sometimes contextualized within a political rhetoric that not only perpetuates civilizational clash and cultural marginalization, but also re-enforces postcolonial and racial rhetoric. 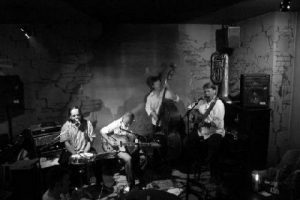 Querbeat is a true 90s Berlin band that plays originals as well as unique covers of 60s and 70s rock music, beat, jazz, blues and even folk. Their live performances in Berlin’s many pubs guarantee a memorable night out. They will be performing at Celtic Cottage, one of the oldest and coziest Irish pubs in Germany that was founded in late 70’s. The food, drinks and very efficient service will greatly contribute to the acoustic bliss. Make sure to arrive there earlier to get a spot! 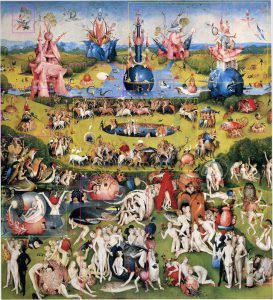 The Netherlandish artist Hieronymus Bosch lived over 500 years ago. To cherish his artistic genius, the Gemäldegalerie and the Kupferstichkabinett are displaying their full collection of his masterful works as well as other works that he inspired. The collection encompasses not only his iconic masterworks, but also lesser known, more intimate ones. Moreover, to clearly demonstrate his influence and legacy, works by his successors such as Alart du Hameel, Pieter Bruegel and James Ensor will also be on display.